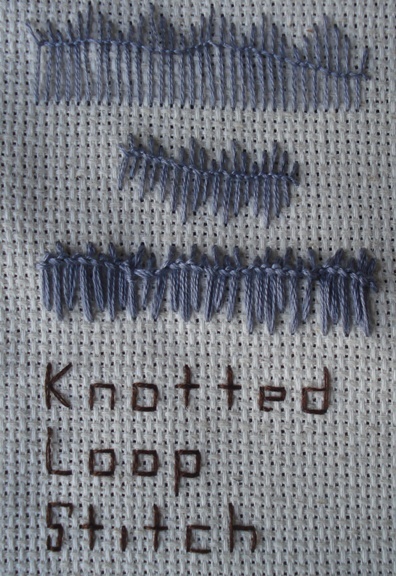 The stitch for week 41 of TAST was the Knotted Loop stitch. At first I struggled with learning this stitch. But once I figured it out I had fun varying the stitch.